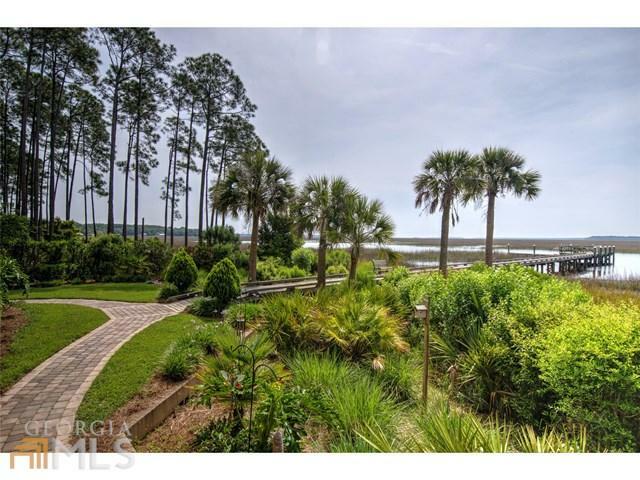 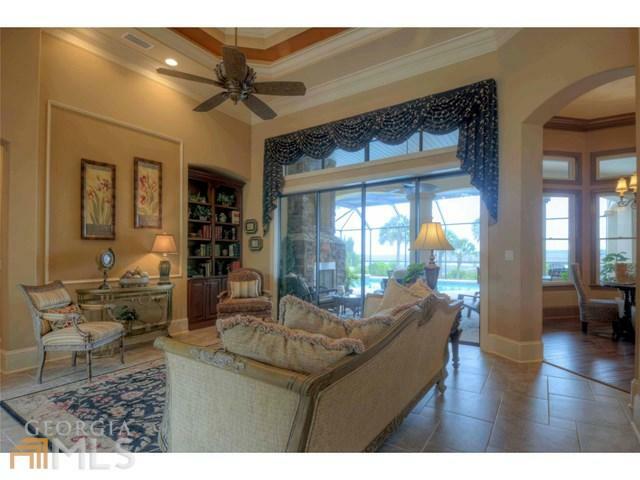 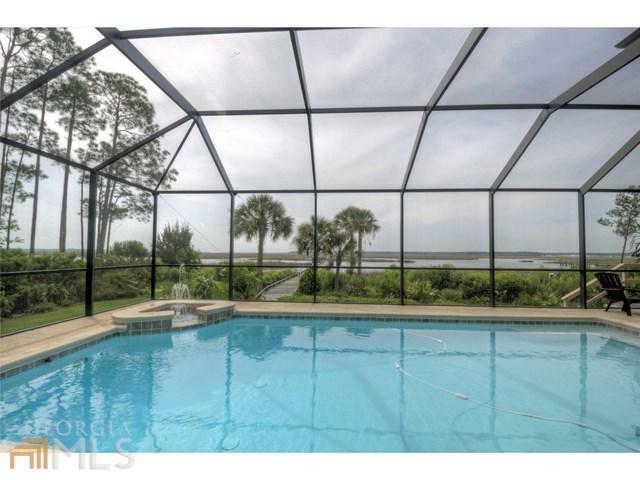 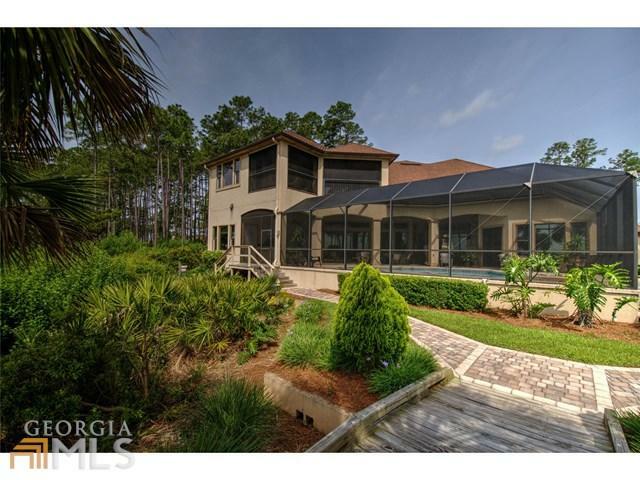 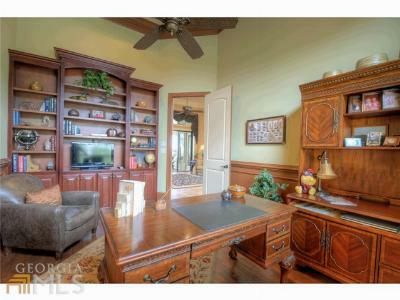 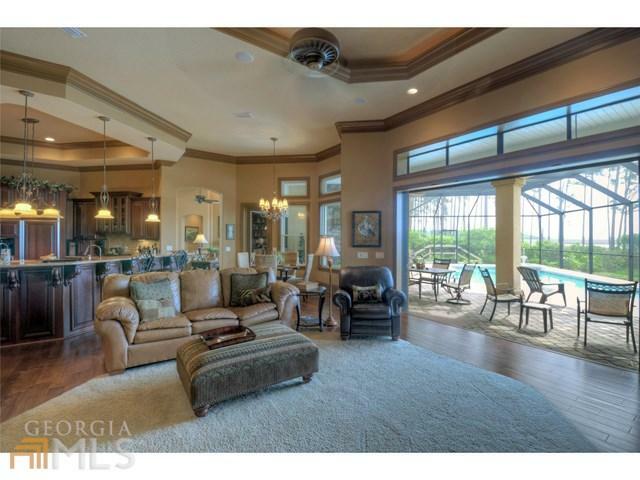 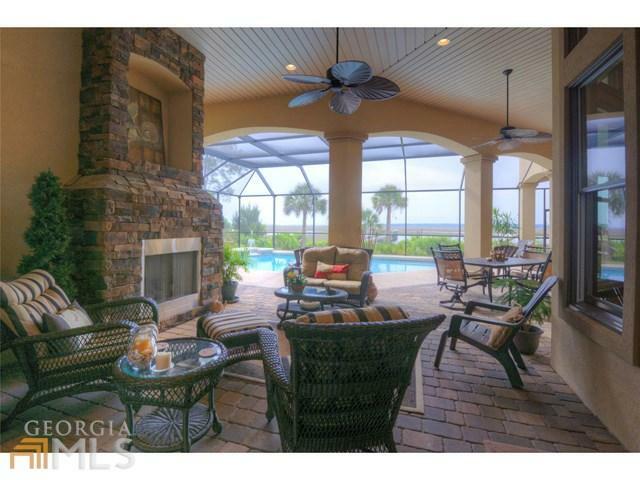 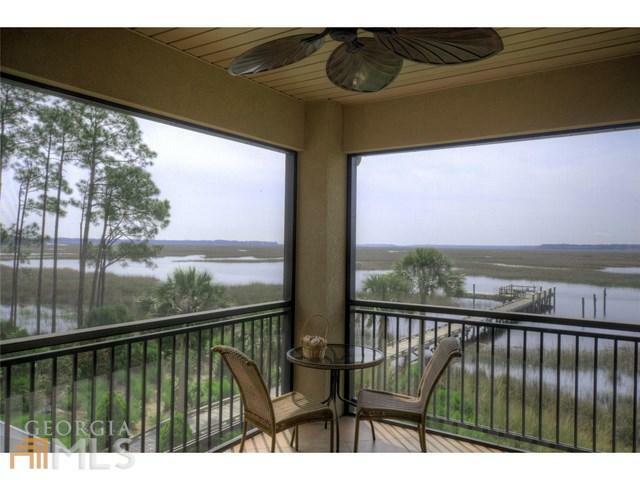 Custom built home with southerly views on a beautiful deep water lot. 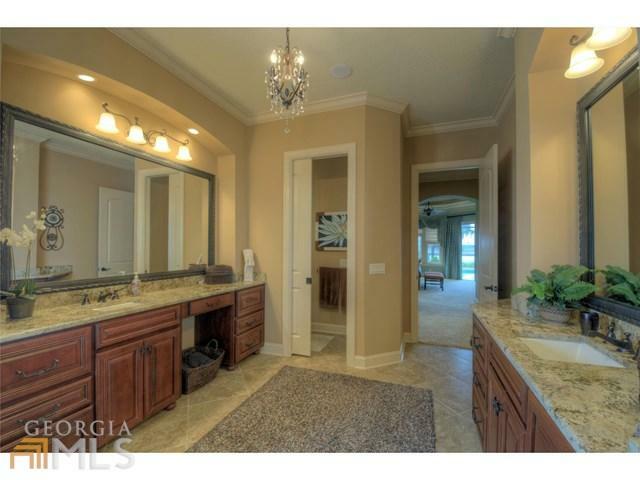 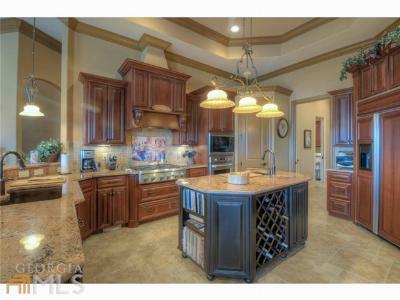 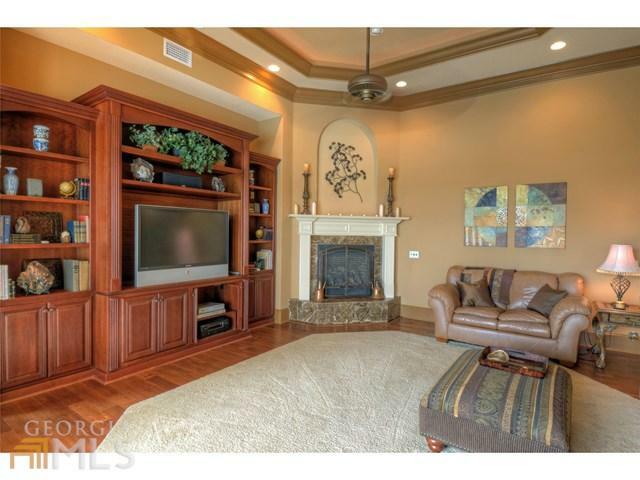 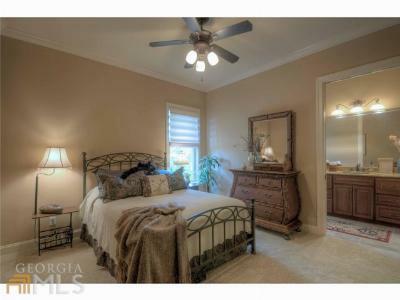 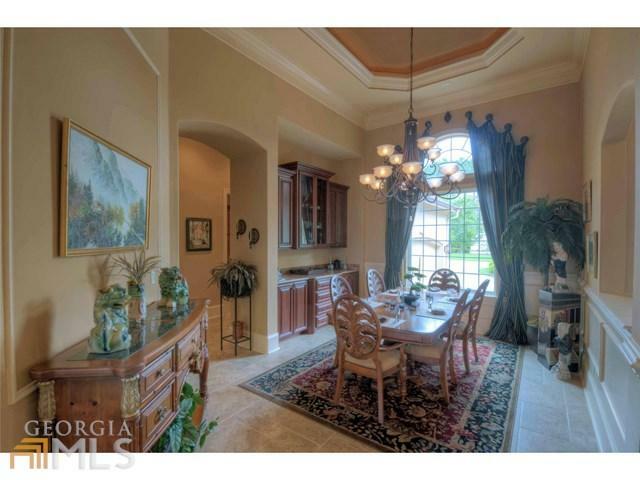 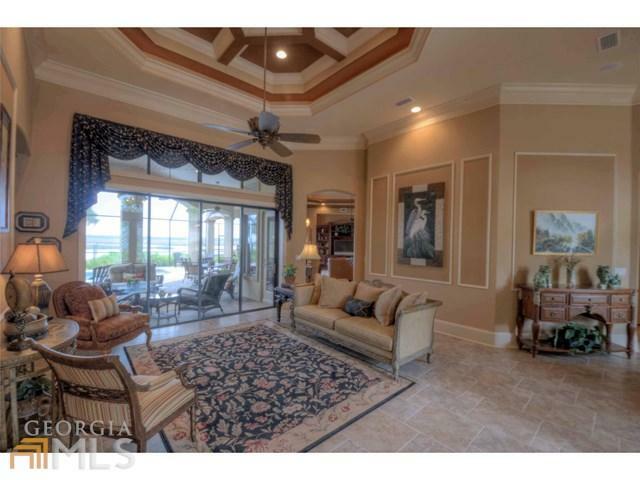 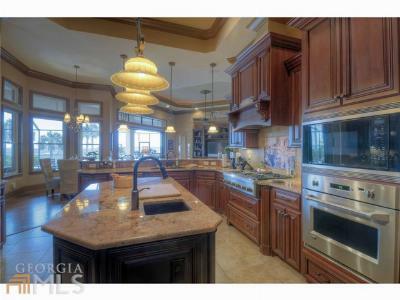 Mediterranean design, gourmet kitchen, enclosed pool area, granite counter tops, wine cooler. 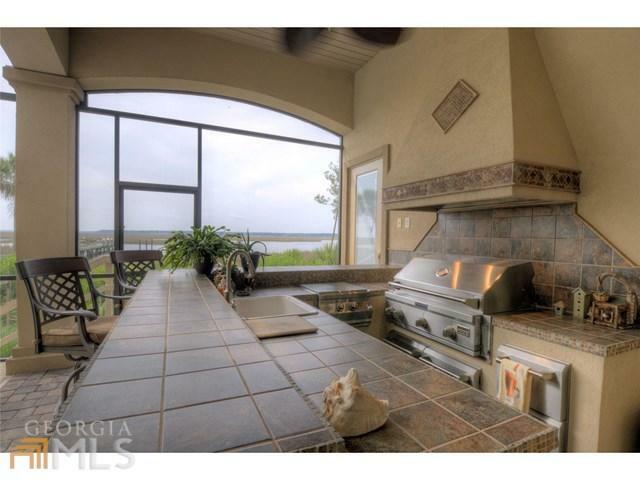 6 pocket sliding glass doors make way to 900 sq ft of lanai with beautiful outdoor kitchen. 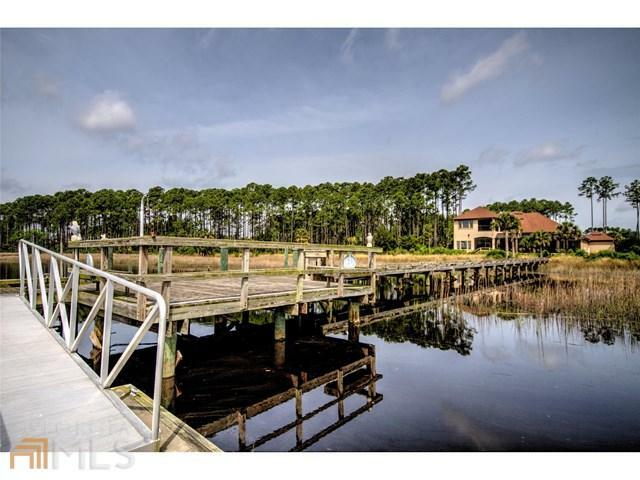 L-shaped dock with party deck, fish cleaning station and 30 ft concrete floater. 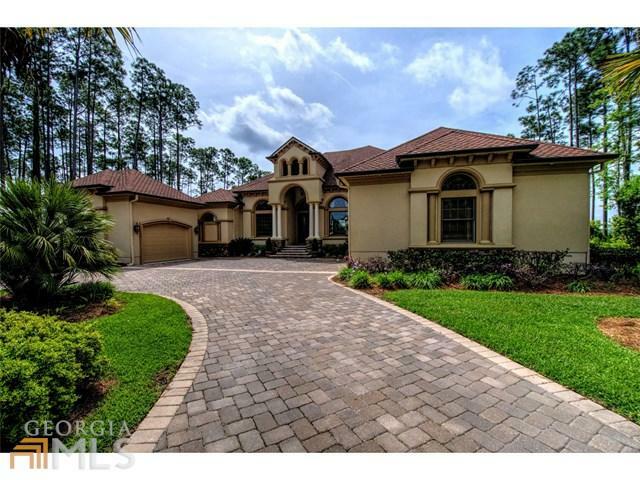 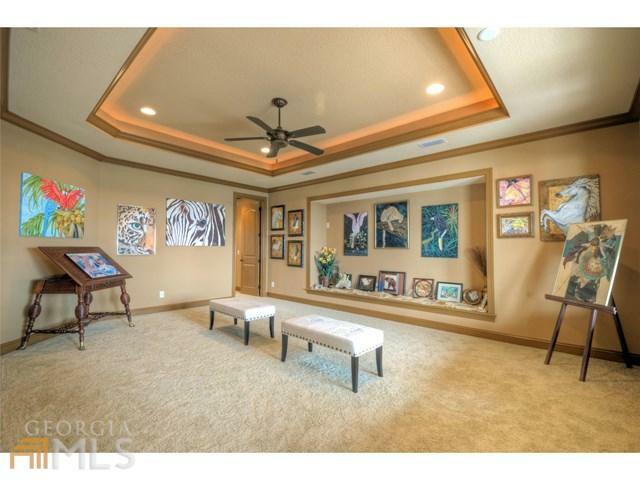 This home is custom throughout! 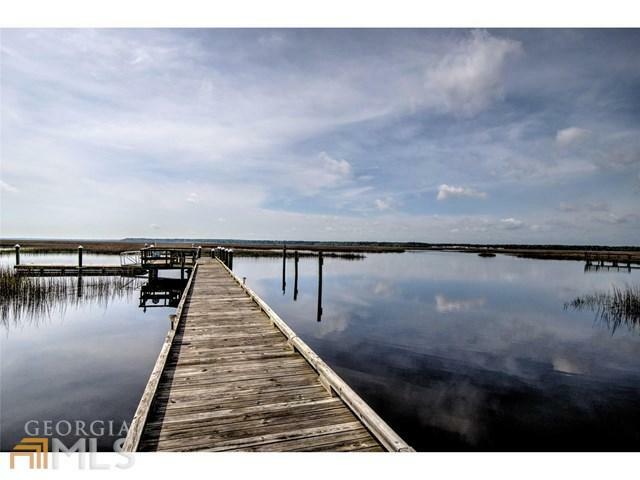 40-45 yacht possibilities. 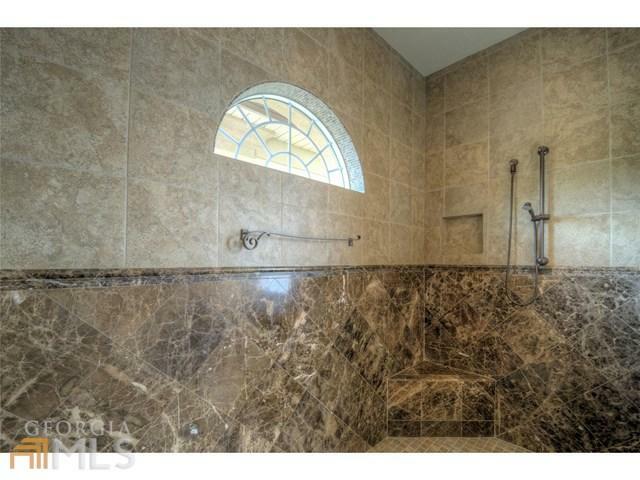 Pre-approval and 24 hr notice required to view. 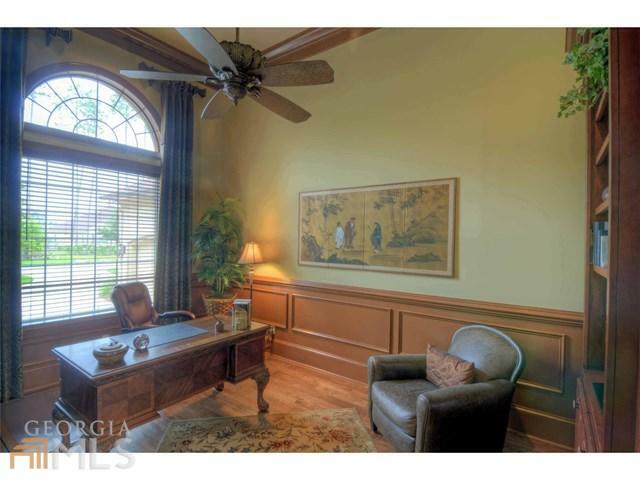 Owner financing lease back or trade available. Listing agent must be present for all showings.